Our little princesses deserve to look more adorable than they already are! 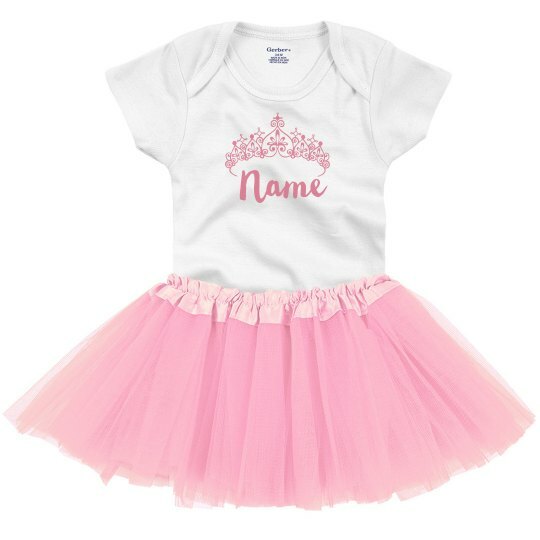 Let her highness wear this cutie onesie with tutu and customize it with the little princess's name with a crown! Dress her up and take photos right away and I'm sure everybody will love her cuteness, too!